The Leadership Program is an upgrade to the regular training. This program includes a higher level of training in the regular classes with more advanced techniques and unlimited training time. 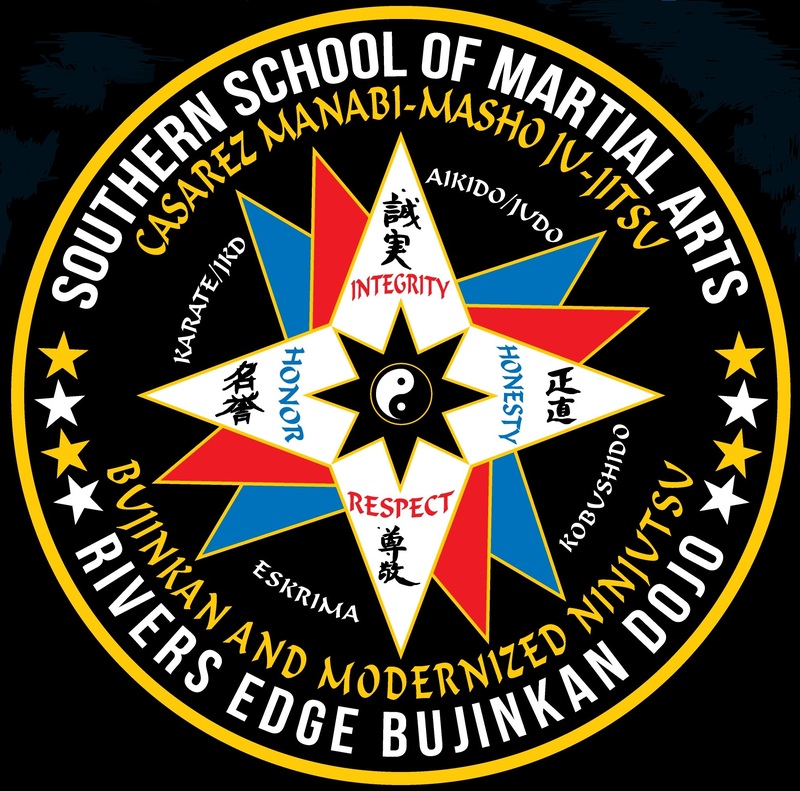 Students of this program get free federation membership, free testing up to black belt, a free uniform, free training manual with training DVD's. and two additional special exclusive Leadership classes per week. This is a great program for those who are serious about getting a black belt and interested in learning how to lead and eventually how to teach. All Jr. Leaders will be chosen from this program. Students that are white belt and up eligible for this program after being evaluated by GM Murdock.